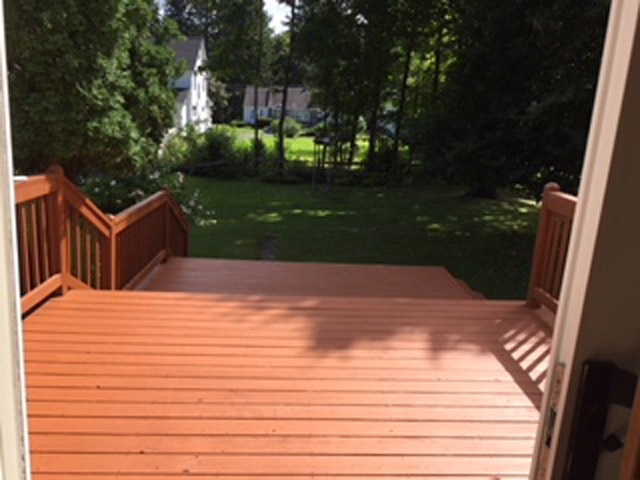 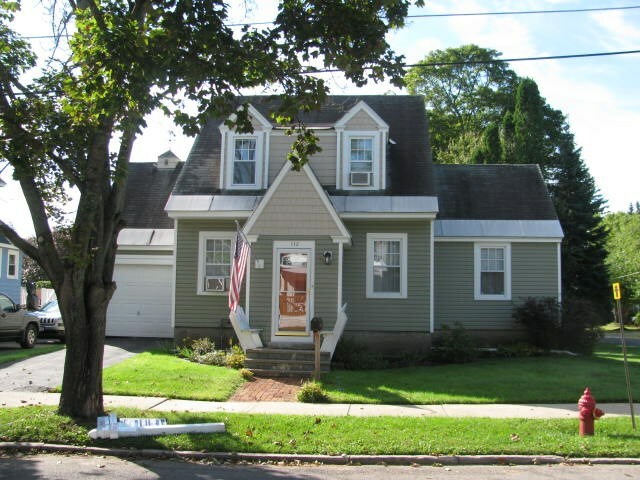 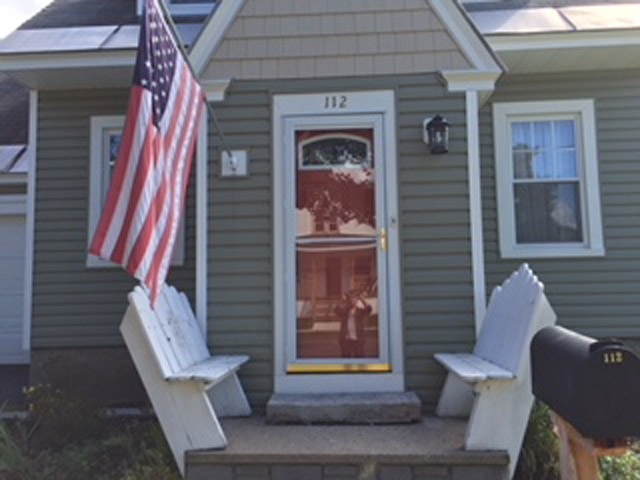 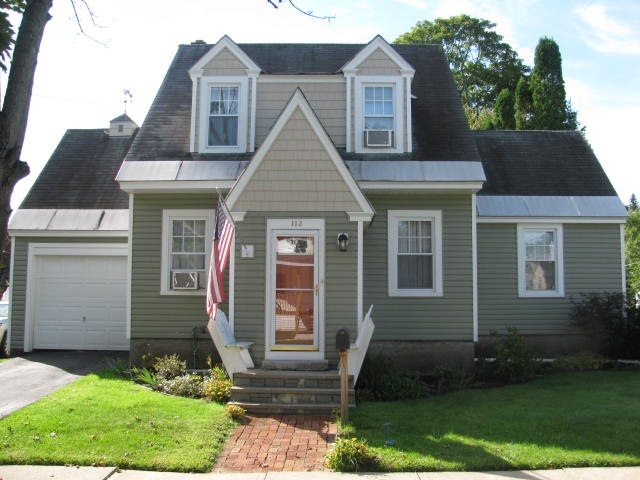 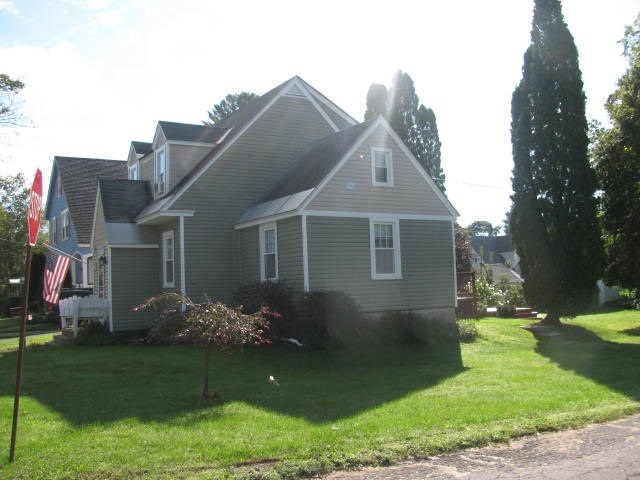 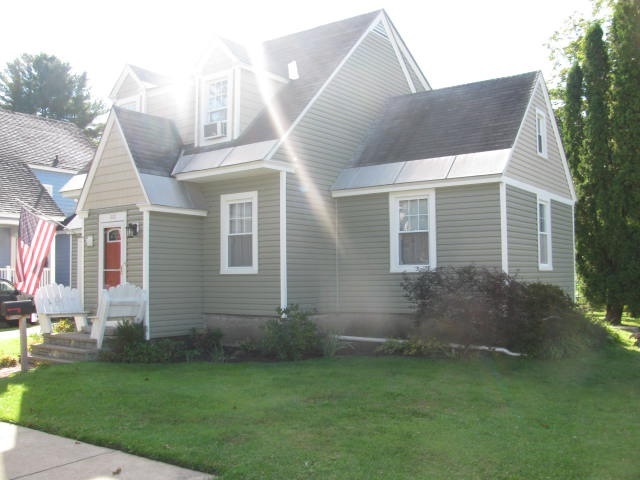 112 Sixth Av, Gloversville, NY 12078 | Arlene M. Sitterly, Inc. 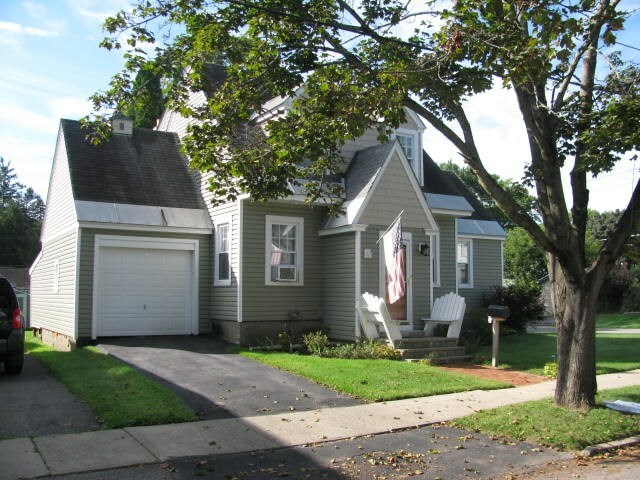 Situated on a corner lot this beautiful home features one bedroom on the first floor and two bedrooms on the second floor. 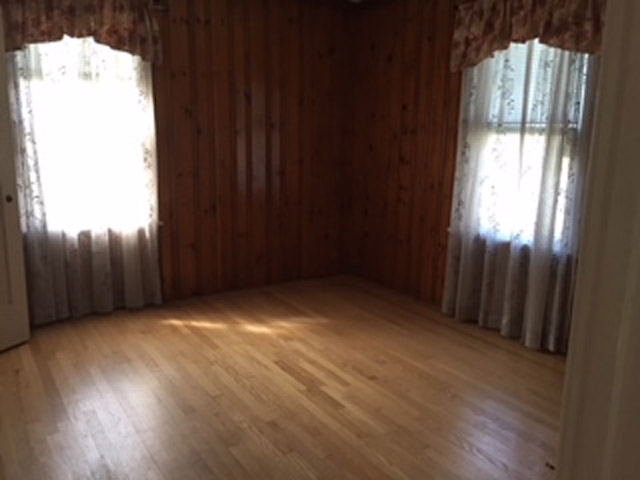 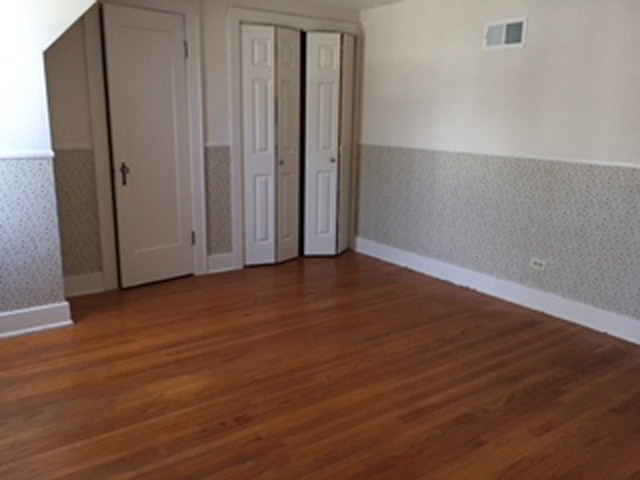 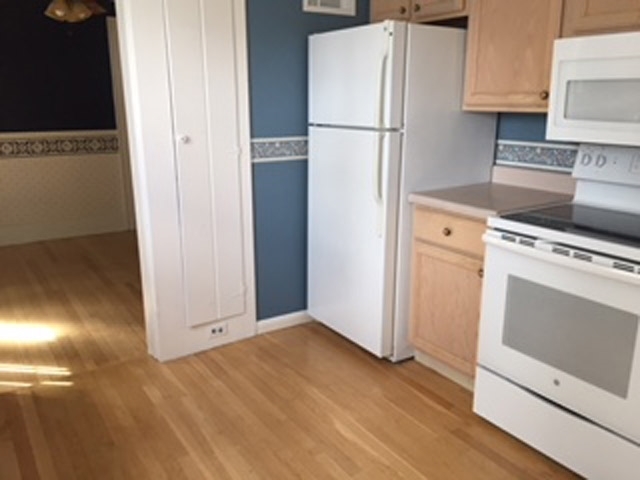 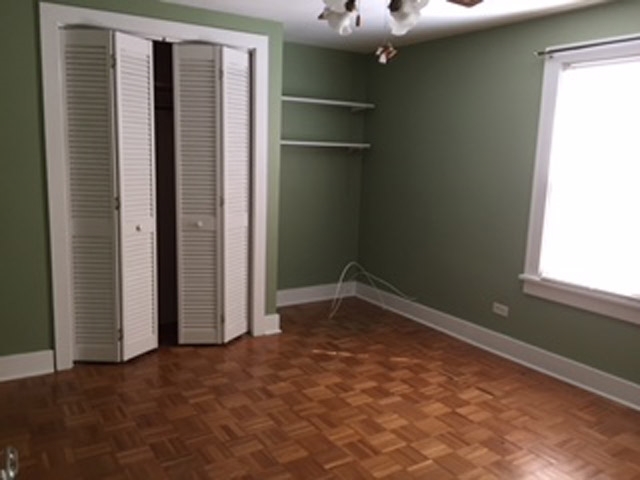 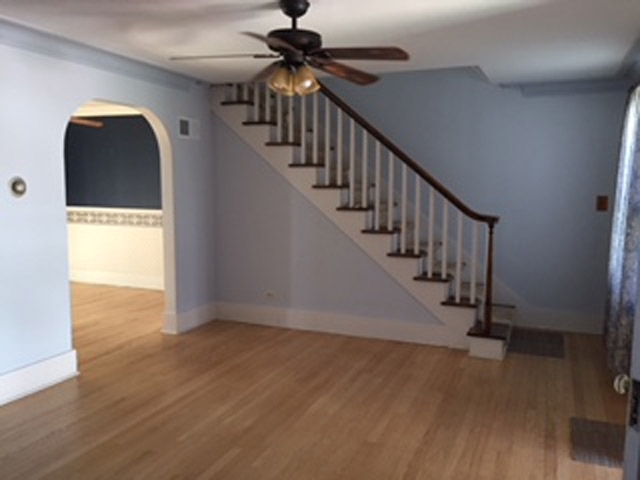 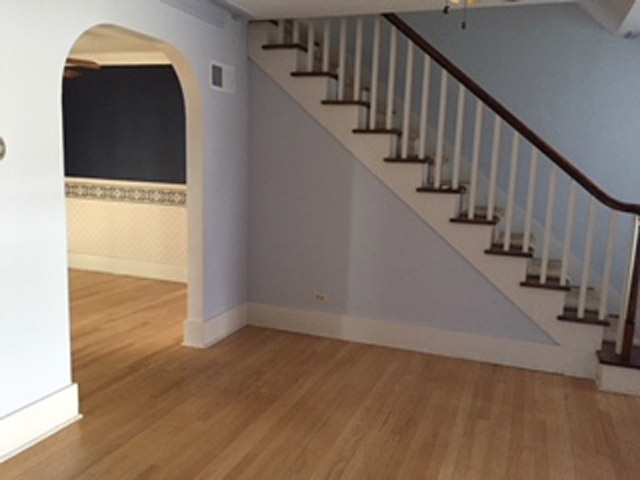 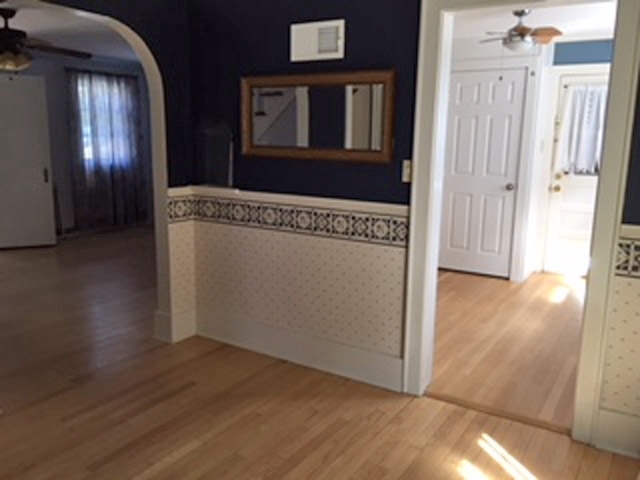 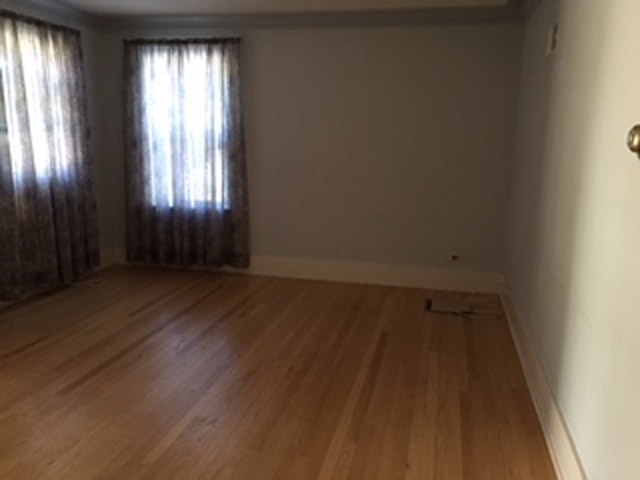 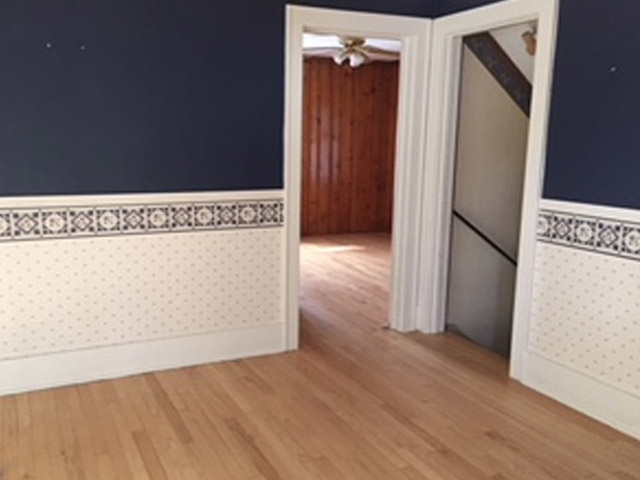 Hardwood floors in excellent condition. 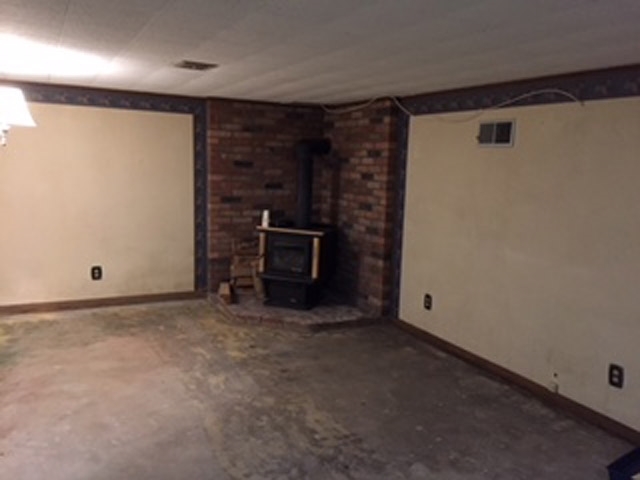 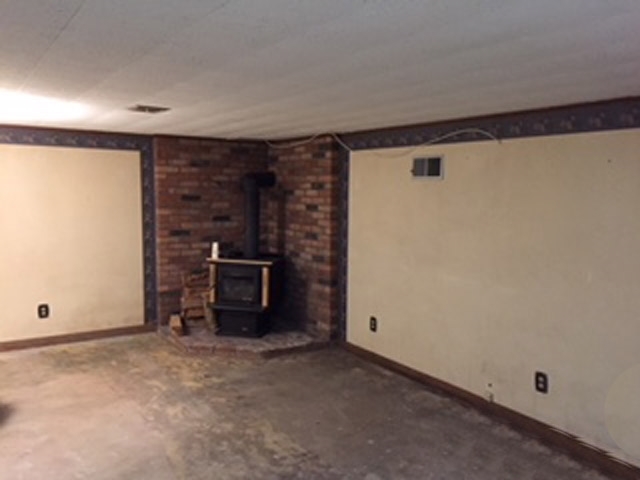 Basement has a nice family room with wood stove. 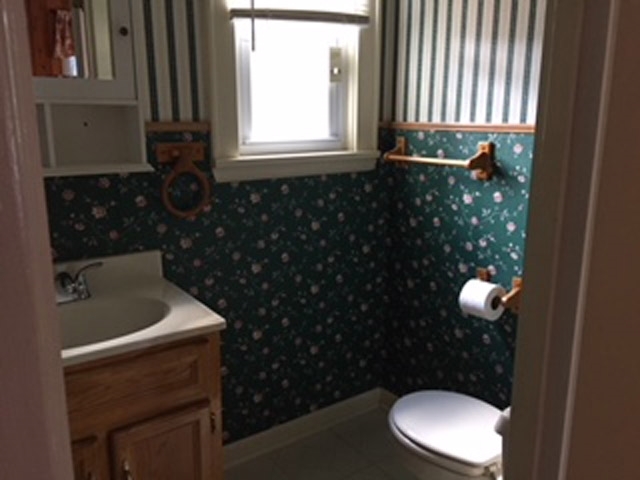 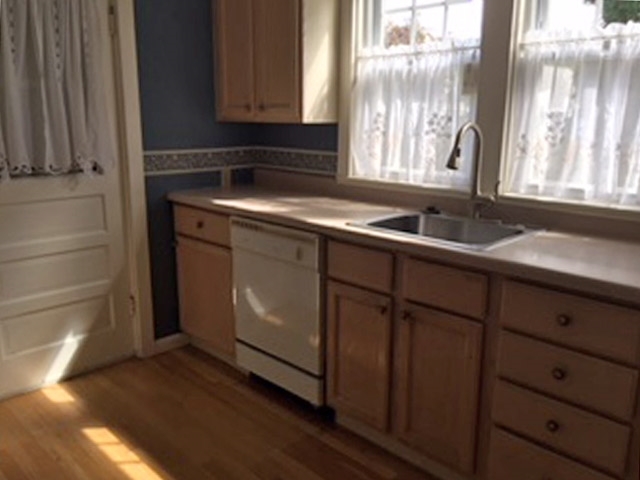 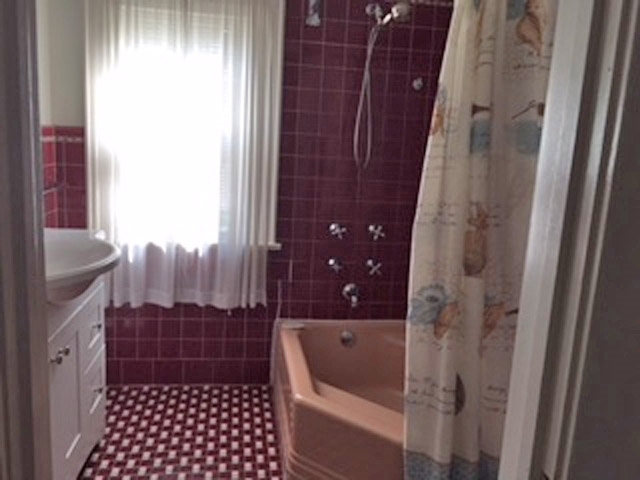 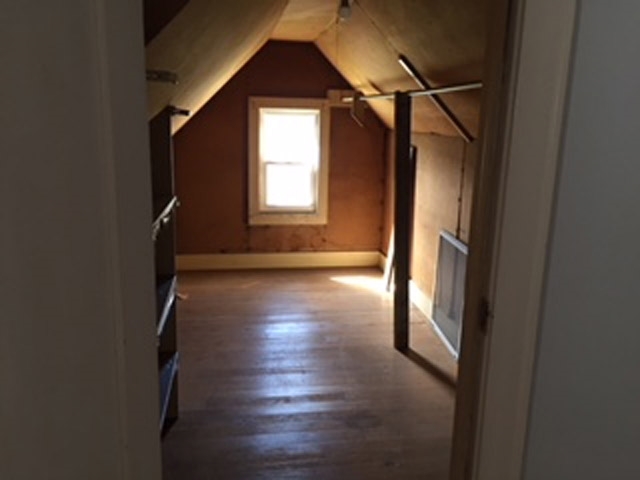 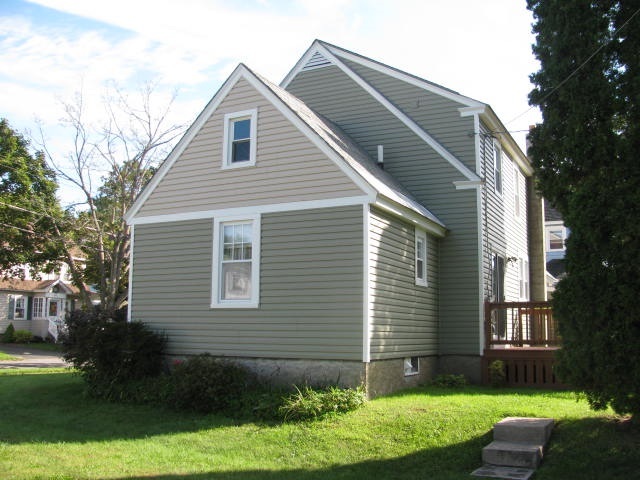 Nice first floor half bath and second floor full bath. 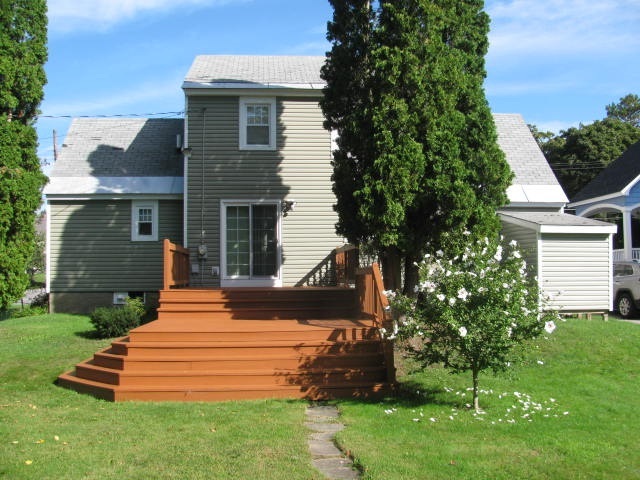 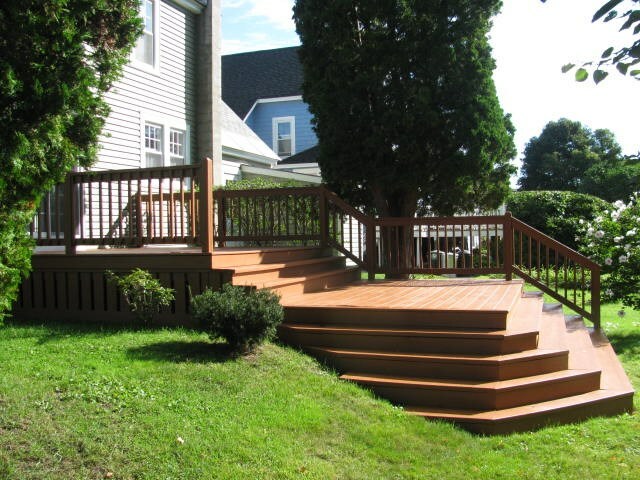 Sliding glass doors from formal dining room lead to a very large deck and nice yard. 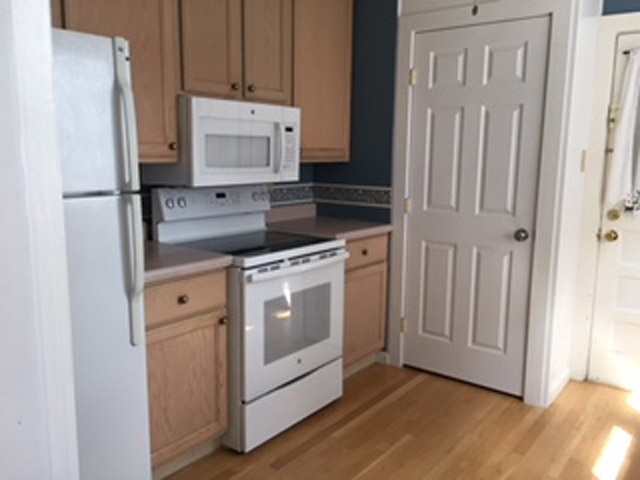 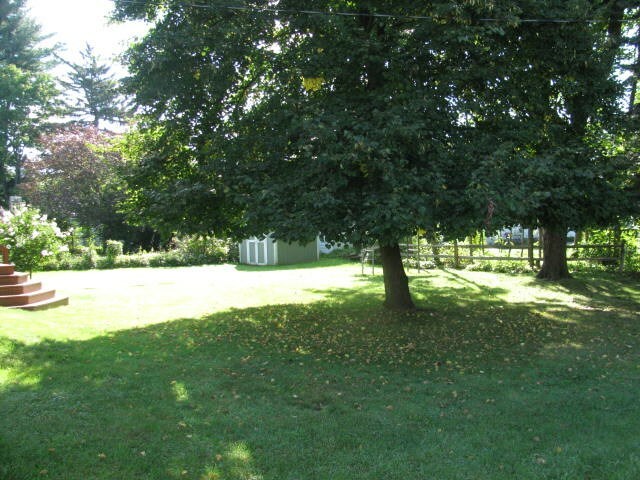 Close to shopping and other amenities.